It is said that it is better to see once than to hear 100 times. 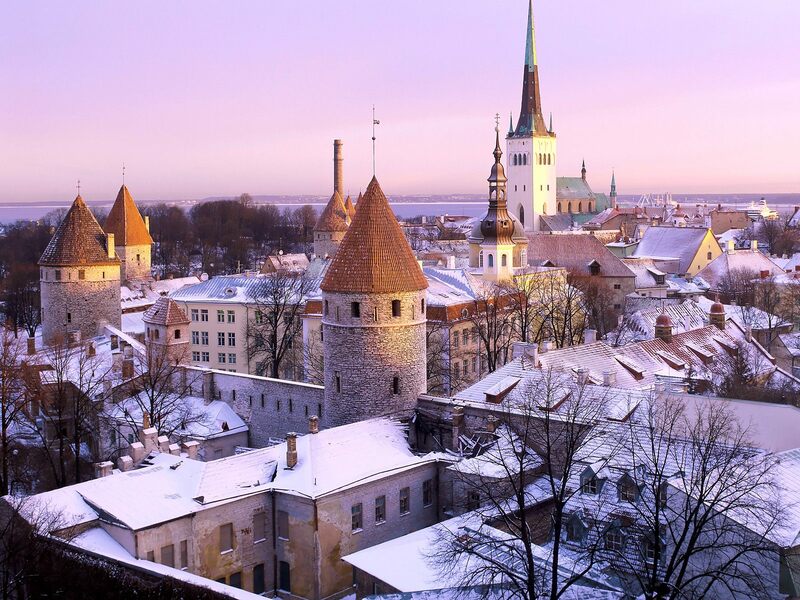 The project Tallinn 2011 has offered the world the opportunity to see spectacular 360° panoramic views of the old city. Tallinn is the chosen R&D location for Skype, Danfoss (Danish industrial group), Seven (US real- time mobile applications company), Indico (Norwegian digital storage solution provider) and many more. I wish I had the same opportunity to review outsourcing locations in 3D back in 2002 when I worked on Unisys project looking for an offshore outsourcing supplier. It helps visualizing how the project can actually come to life. For companies looking to outsource their development to Eastern Europe seeing these tranquil images of the old Europe may push their decision into the Baltic region. 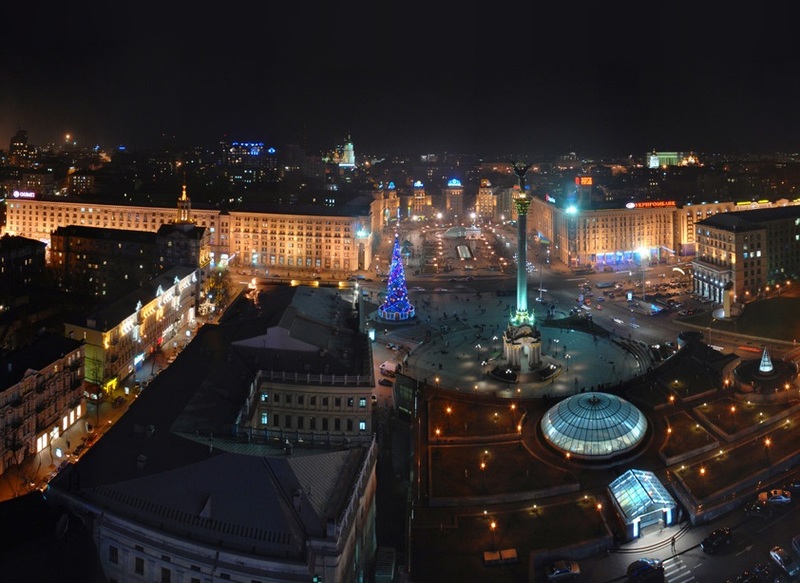 Get in touch to know more about GoalEurope’s expertise in setting up R&D operations in Eastern Europe.